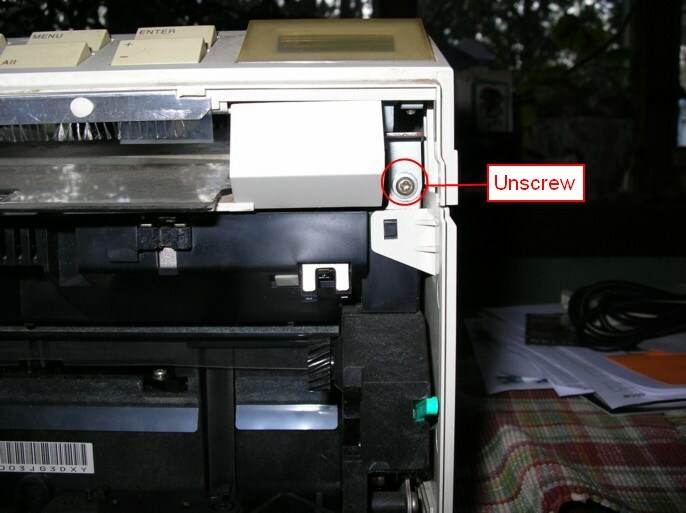 The HP LaserJet IIP printer was introduced in about 1989. My wife bought ours in about 1992. 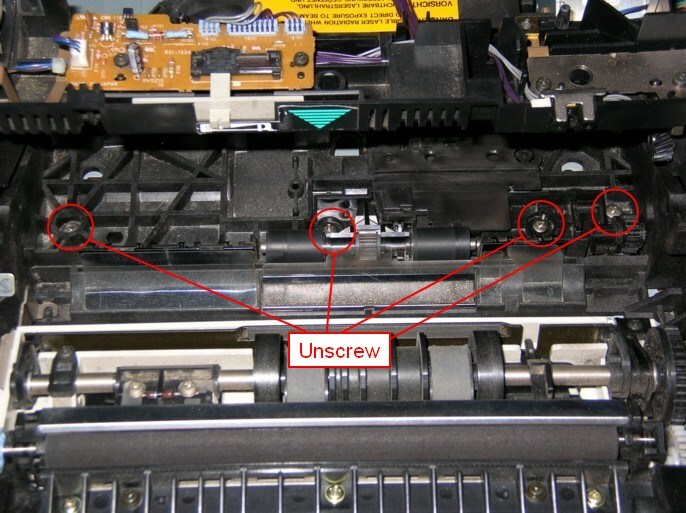 It has been a very solid and reliable printer over the years, though I have had to replace some parts: rollers, fuser, and a couple of controller boards. Most recently it was displaying the "50 needs service" message. 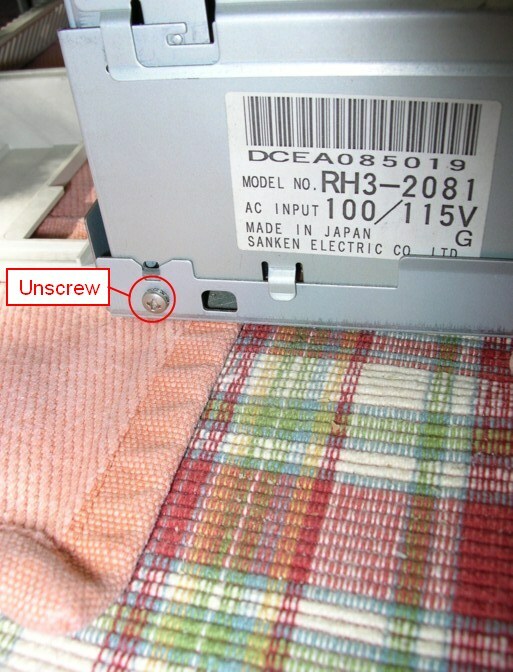 This indicates that the fuser does not come up to temperature within a certain time. 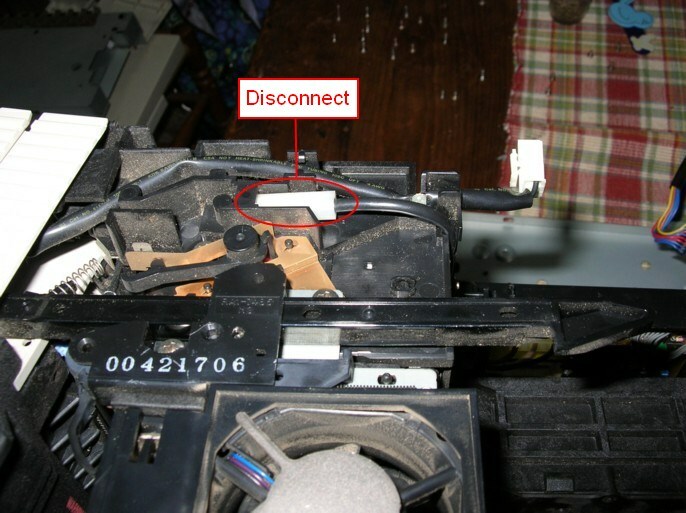 I started out by replacing the fuser lamp (which did have a crack in the insulation at the end), but this did not fix the problem. 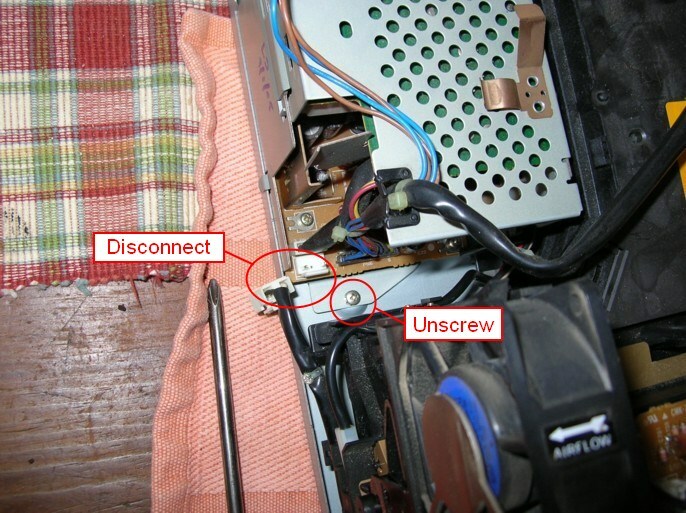 I ended up replacing both the inlet power supply and the DC controller PCB. It is now as good as new. 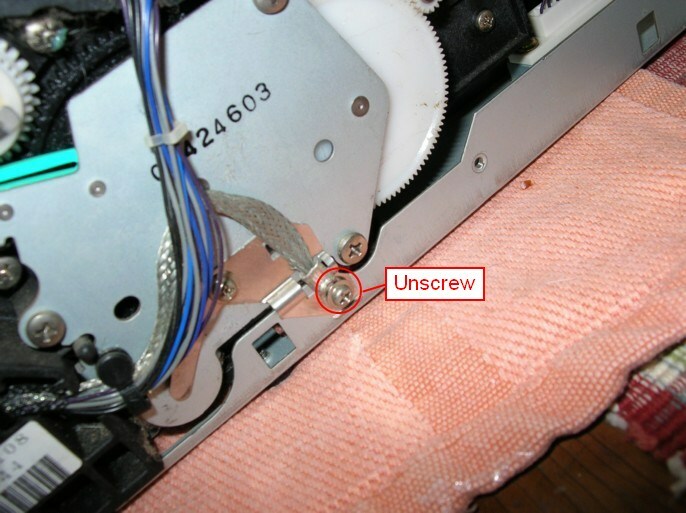 As I was doing these repairs, (and since I had to order more than one replacement part) I thought I would document the repair process, taking lots of pictures along the way. 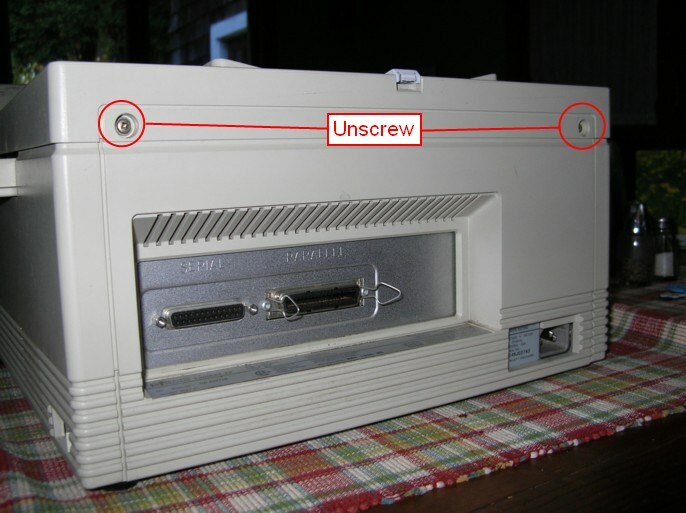 Disassembly is actually not that difficult. 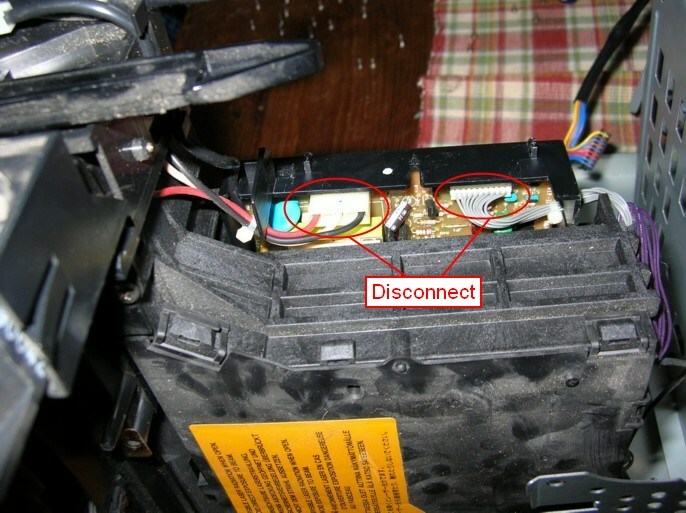 which is the best place for getting parts, provide great disassembly instructions, both written, and video, along with the replacement parts. 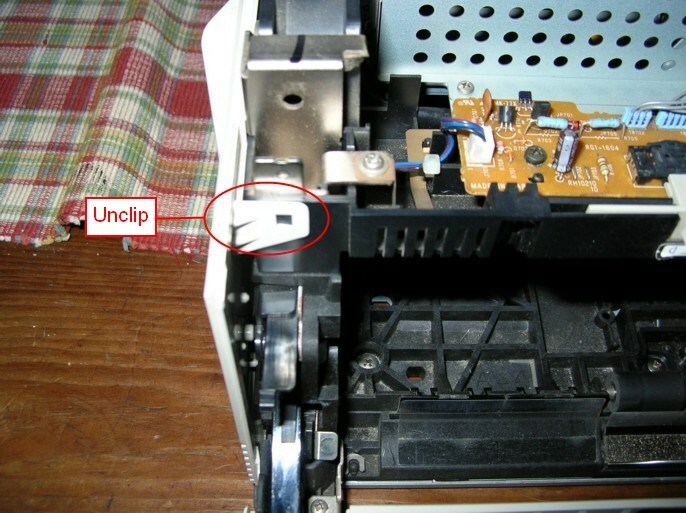 Some parts I was not able to get from them however, but a Google search found several other suppliers, with varying amounts of parts. 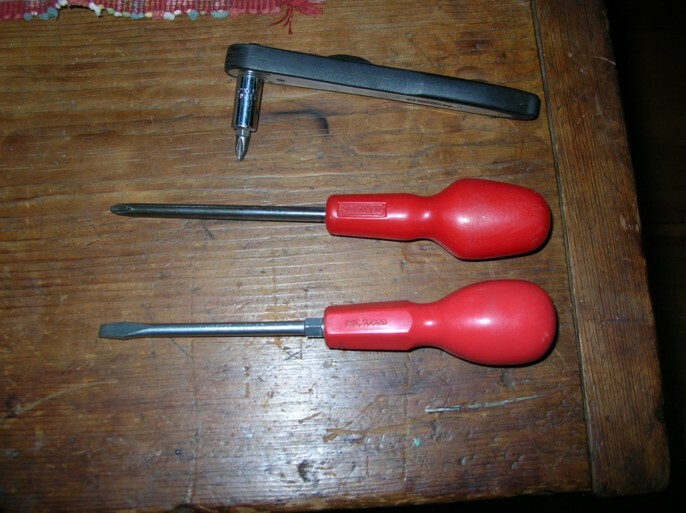 Screwdrivers can be magnetized for convenience. Here is a flowchart showing the order of dismantling items. 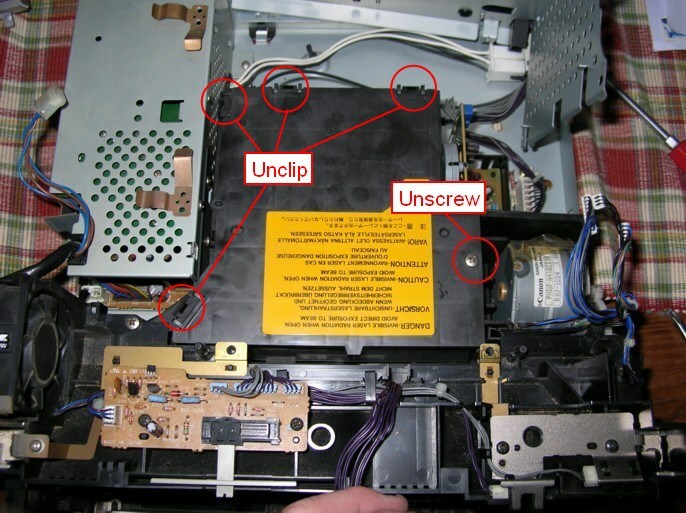 This is an image map, so you can click on individual items to jump straight to its disassembly instructions. 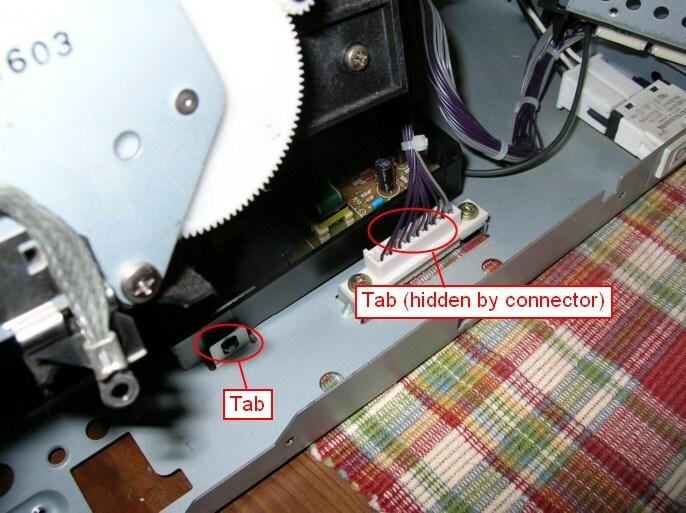 Some parts are not shown here, eg. the rollers. I will update this if/when the rollers need to be replaced. 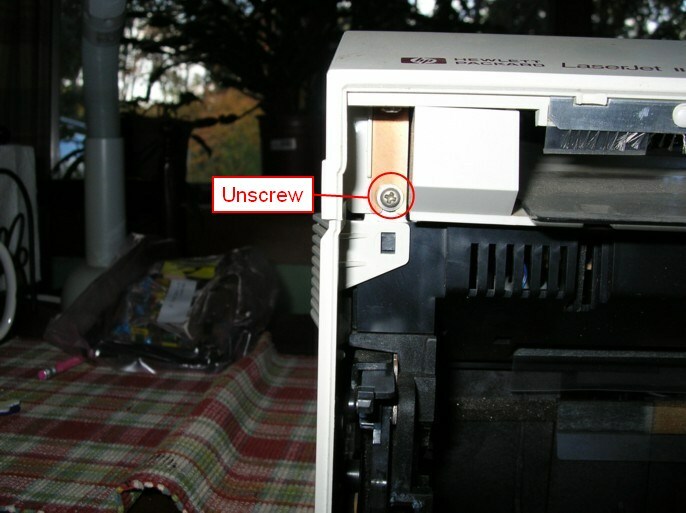 Disconnect power from mains first, and remove font cartridge if present. and one at the right. 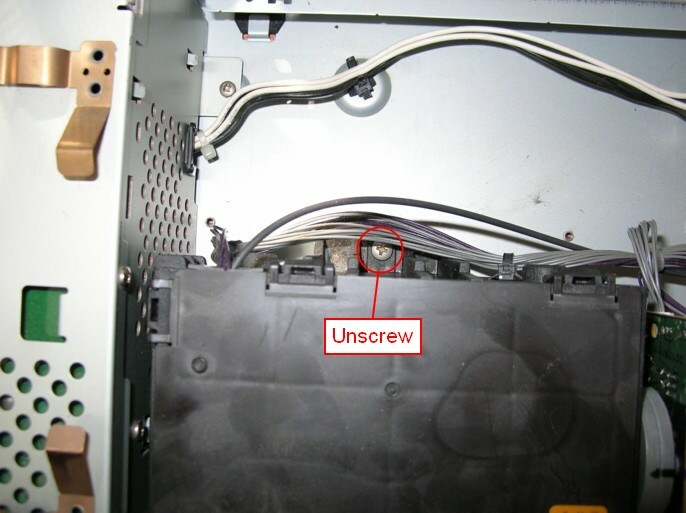 Unscrew rear cover at the 2 screws, (they do not come completely out). 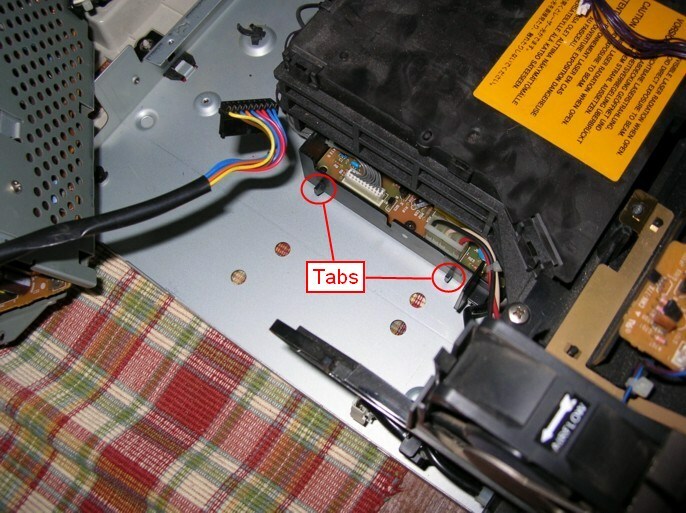 Note the two tabs that hold the cover in place. Press to release the cover and fold it down. 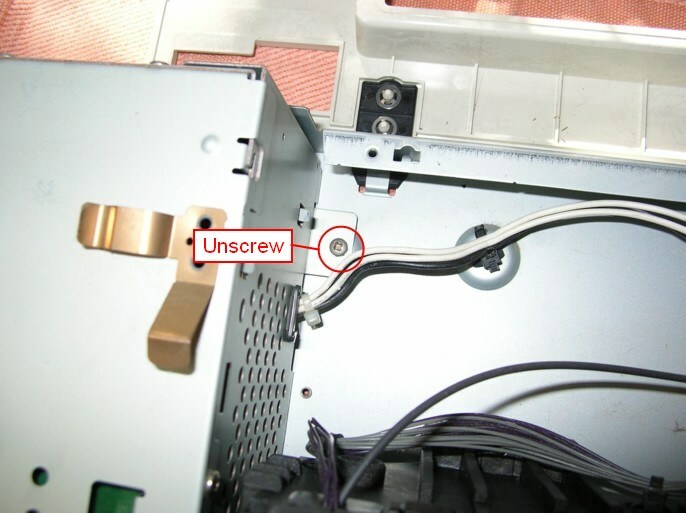 Unscrew I/O bracket (3 screws) and pull out using green handle. Place aside. 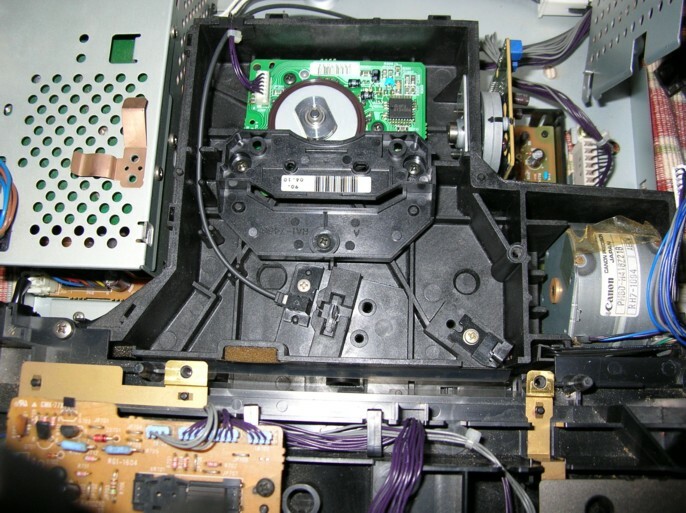 Lift up top cover, and disconnect ribbon cable from video controller assembly. Place aside. 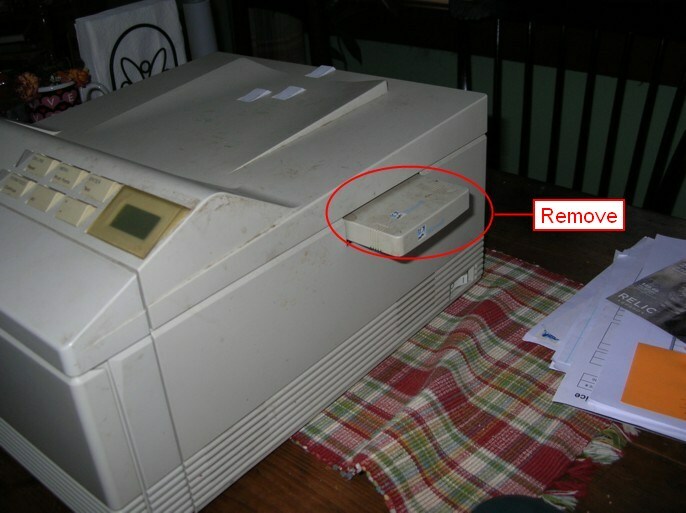 Fold both side cover panels down and away from printer. Place aside. 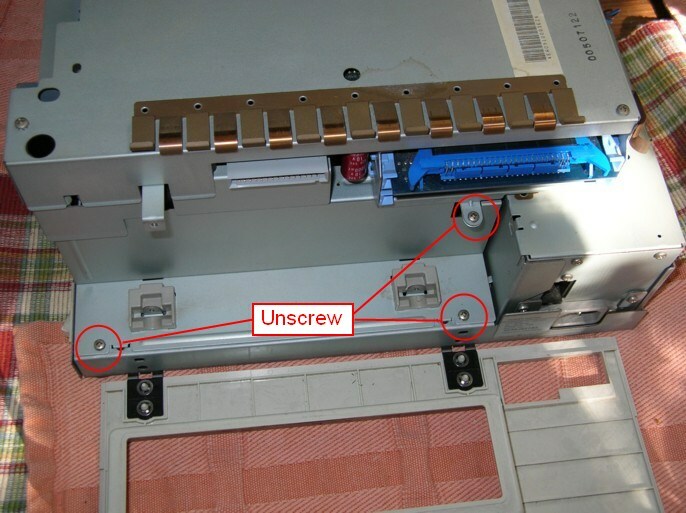 Remove 3 screws from rear cover plate, and place aside. 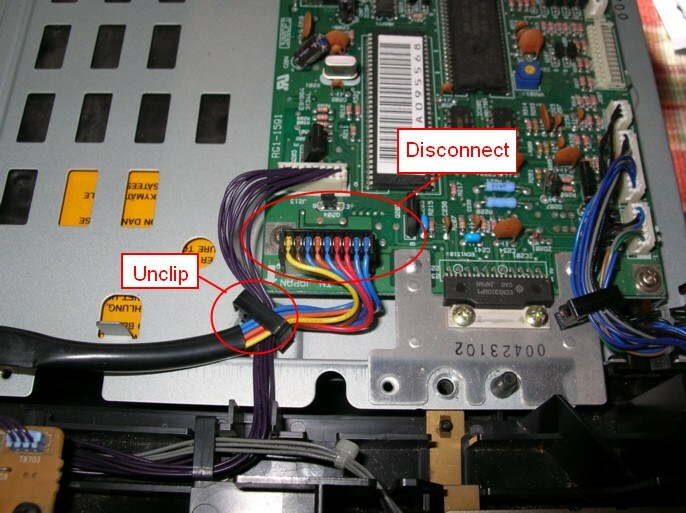 With covers removed, remove cable from connector on left side of video controller assembly. 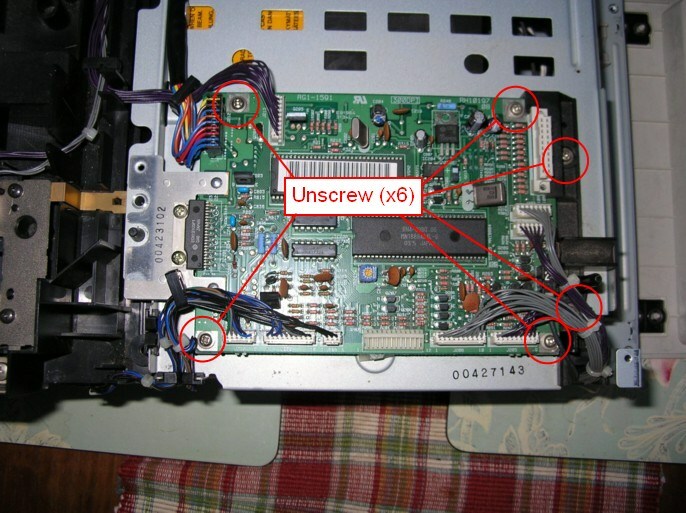 Remove 4 screws and lift off the video controller assembly. Place aside. 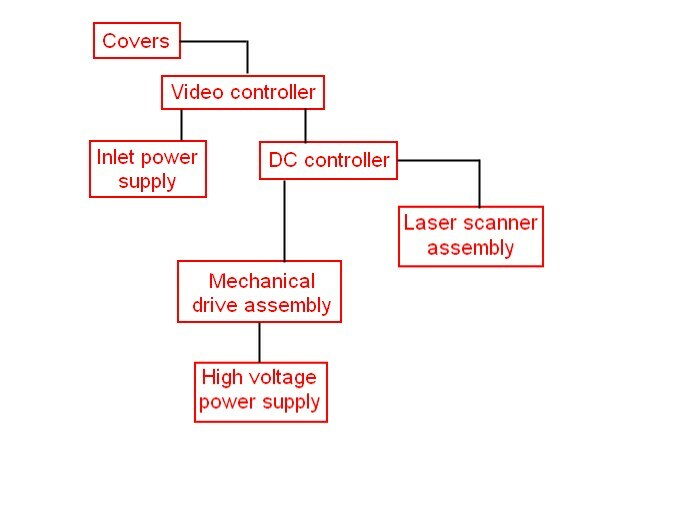 This exposes the DC controller assembly with its PCB, and the inlet power supply. 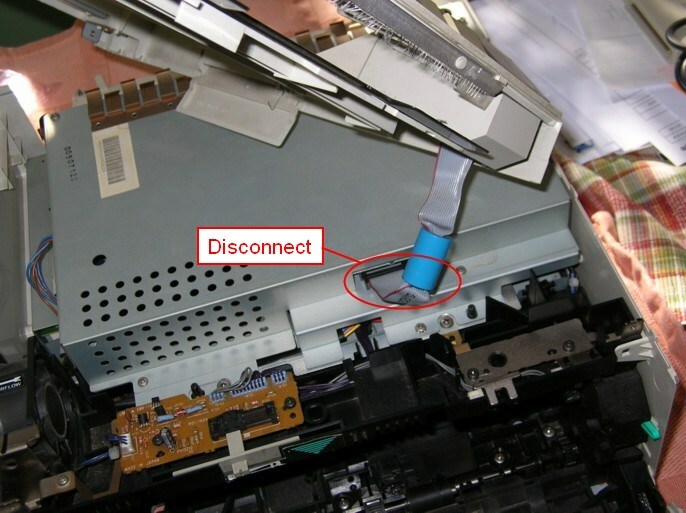 Either one can be removed without removing the other, depending on what needs to be replaced: see DC controller/PCB, or inlet power supply. 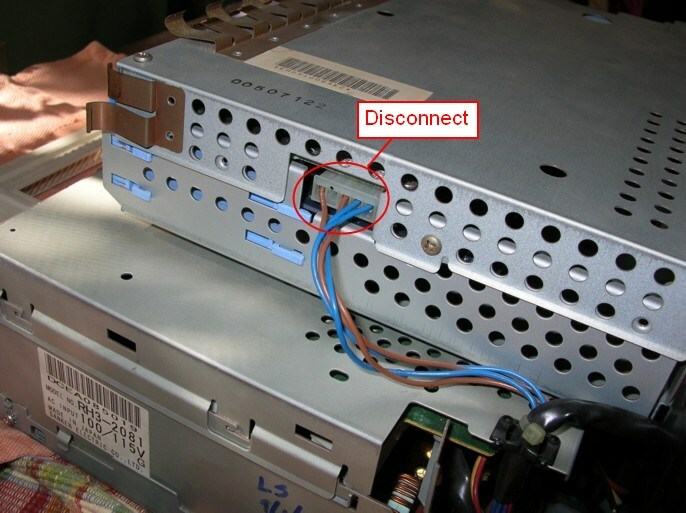 To remove just the DC controller PCB, disconnect all the cables from their connectors. 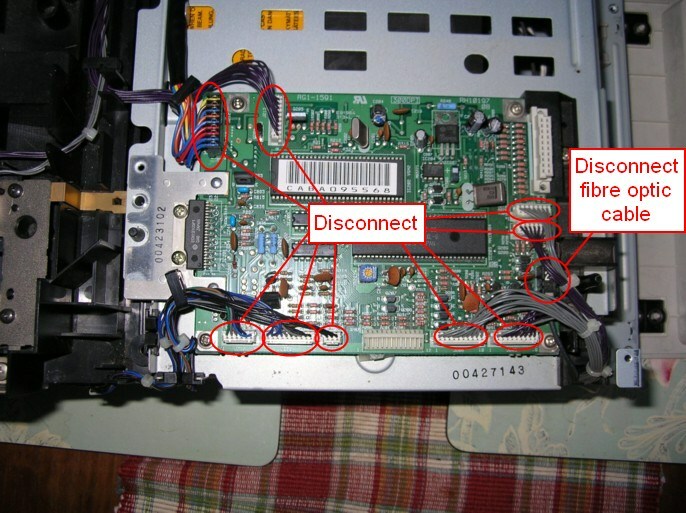 Be careful when disconnecting the fibre optic cable. 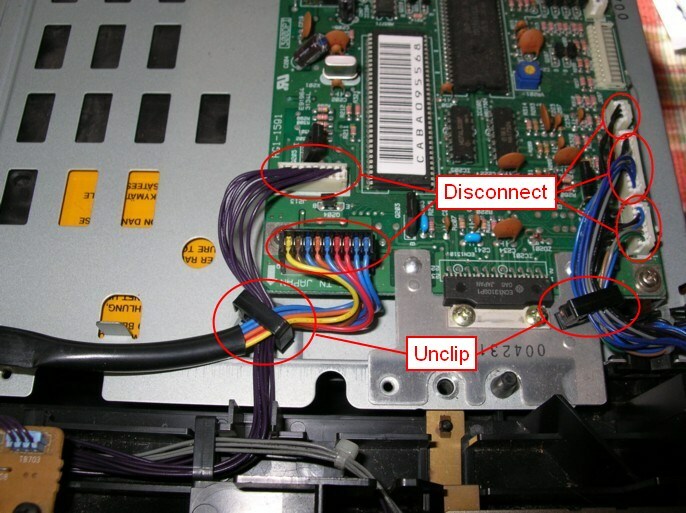 See here to remove the entire DC controller assembly. 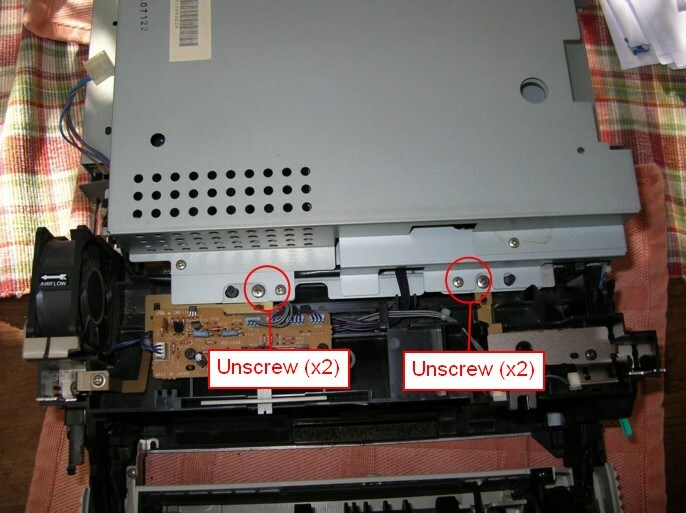 Remove the 4 screws holding the PCB down, and the two screws holding the black retaining bracket (one of these is hidden in the picture). 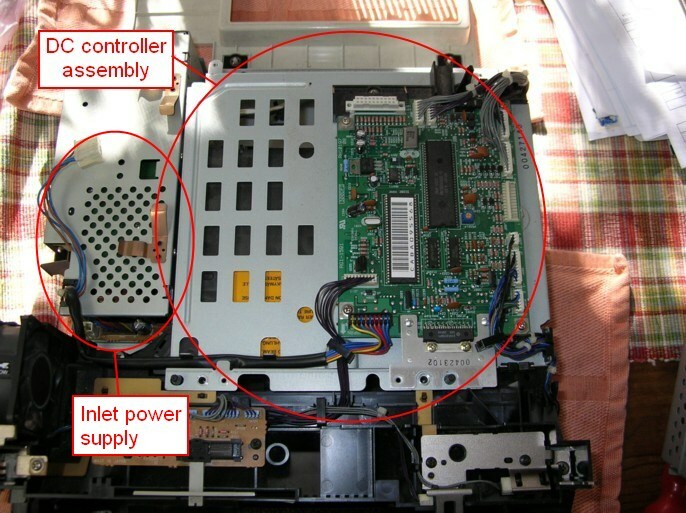 To remove the DC controller assembly, it is not necessary to remove the DC controller PCB. 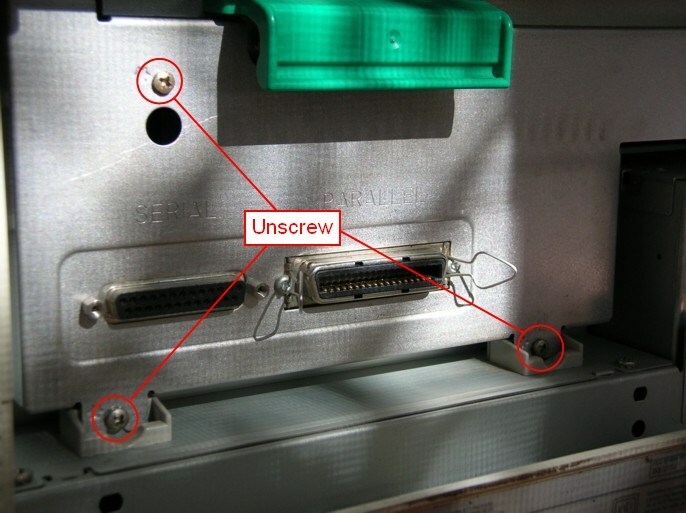 Just remove the lower left connectors (x2), and the lower right connectors (x3) on the DC controller PCB. 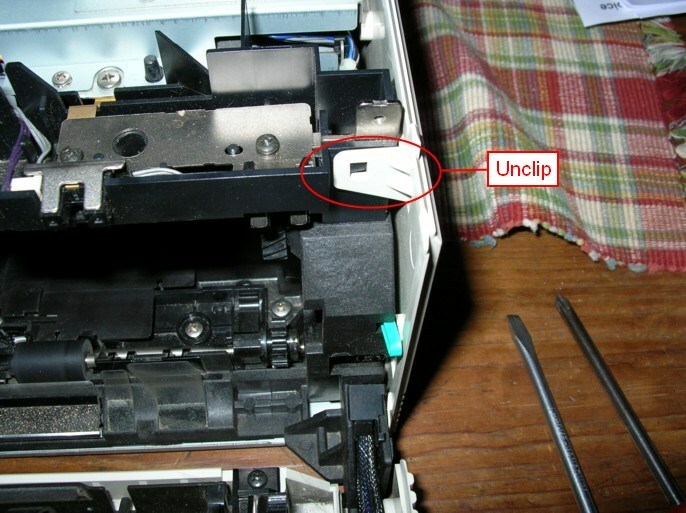 Unclip the 2 cable clamps holding these wires. 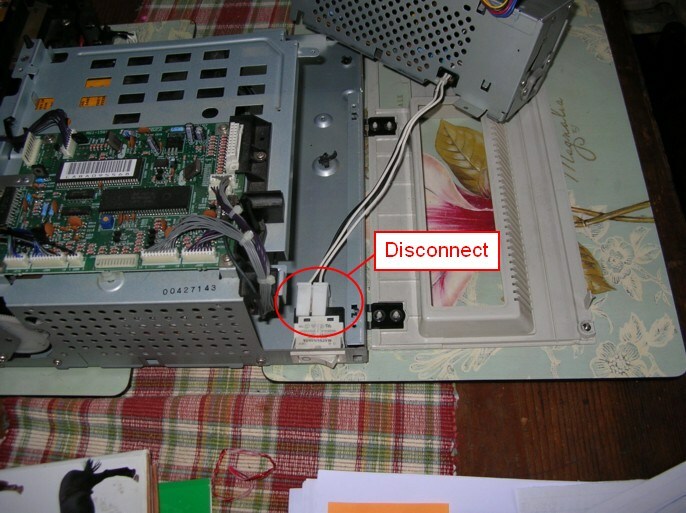 Remove the 2 screws at the side and the whole DC controller assembly can be lifted out of the way and placed on end. No need to disconnect everything. 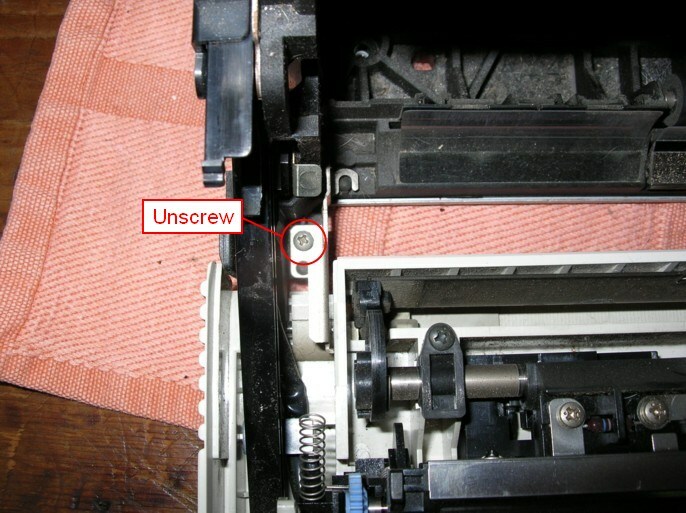 Remove 4 screws from the front roller assembly (here's where you'll need that compact screwdriver or wrench). 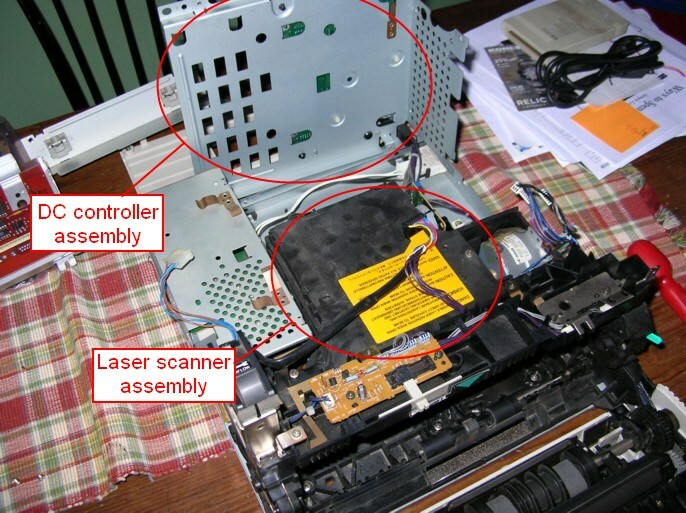 From here, you can remove the circuit board and the scanner motor. 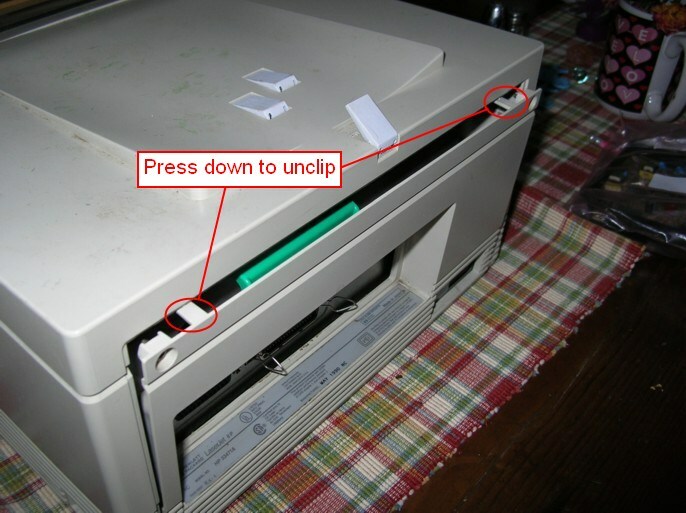 I have no pictures for these steps, even though I did replace the scanner motor a couple of years ago. 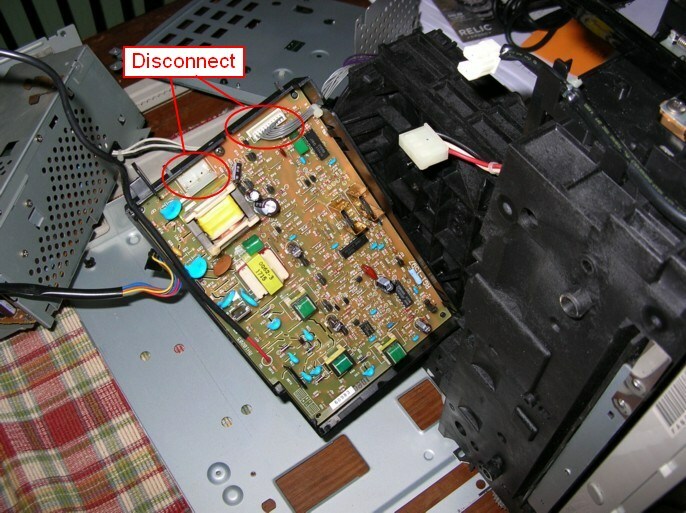 To reassemble, follow the above steps in the reverse order. 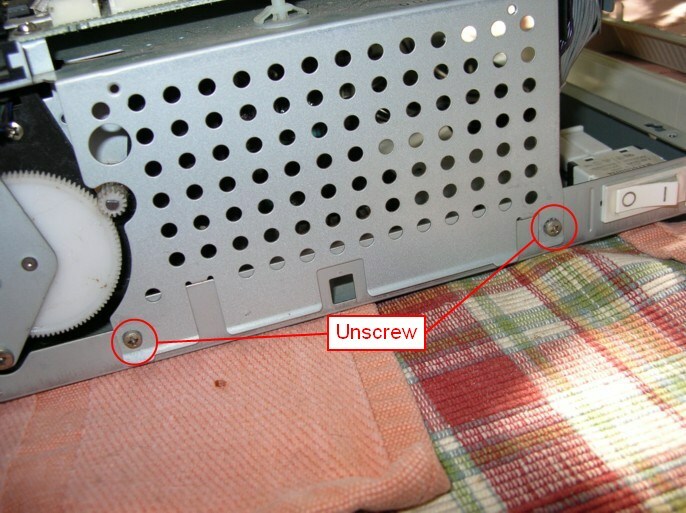 Don't lose any screws! 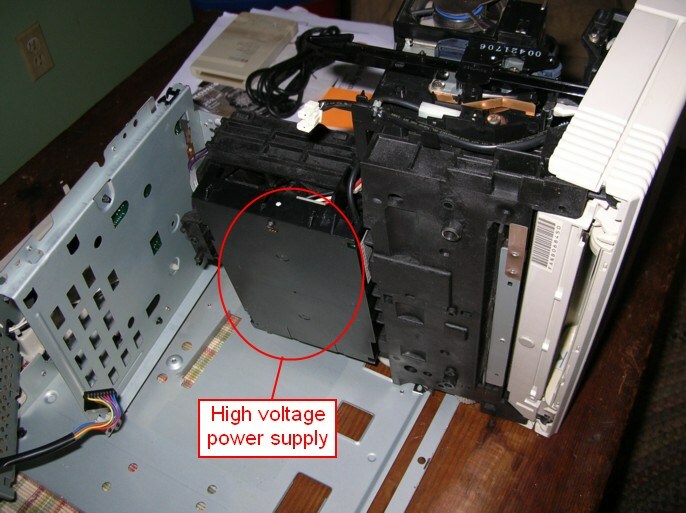 and the tabs on the left side are held down by the inlet power supply module.